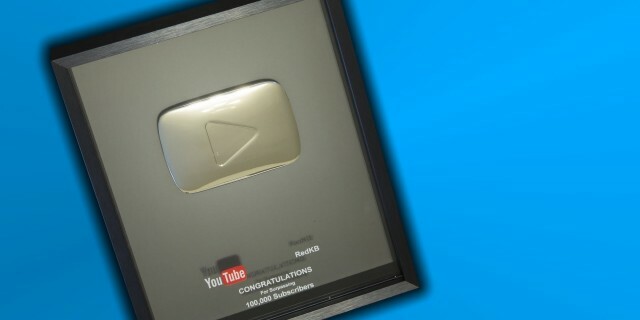 Home » Uncategorized » YouTube Silver Play Button Unboxing!!! YouTube Silver Play Button Unboxing!!! Thanks guys! I’m at Vidcon today so if you’re there come find me!